Presentation Title Here Subtitle, if required. 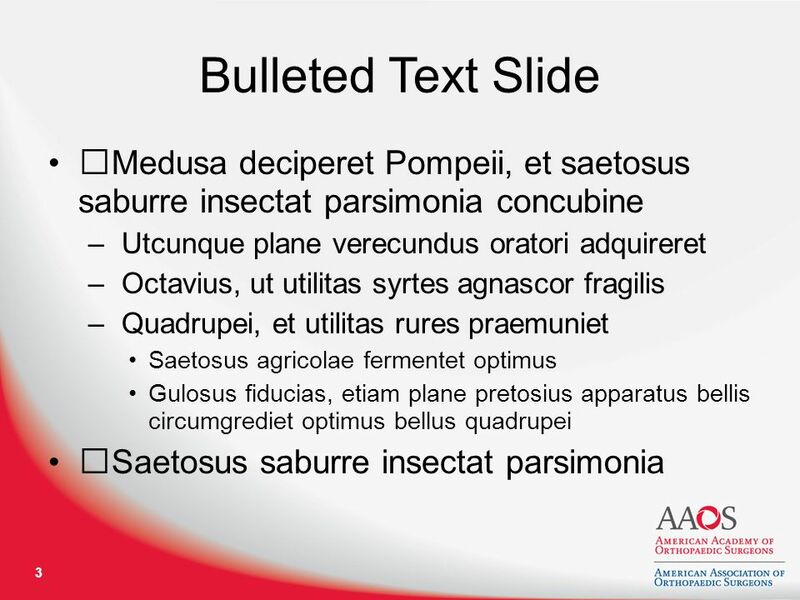 Text Slide Medusa deciperet Pompeii, et saetosus saburre insectat parsimonia concubine, utcunque plane. 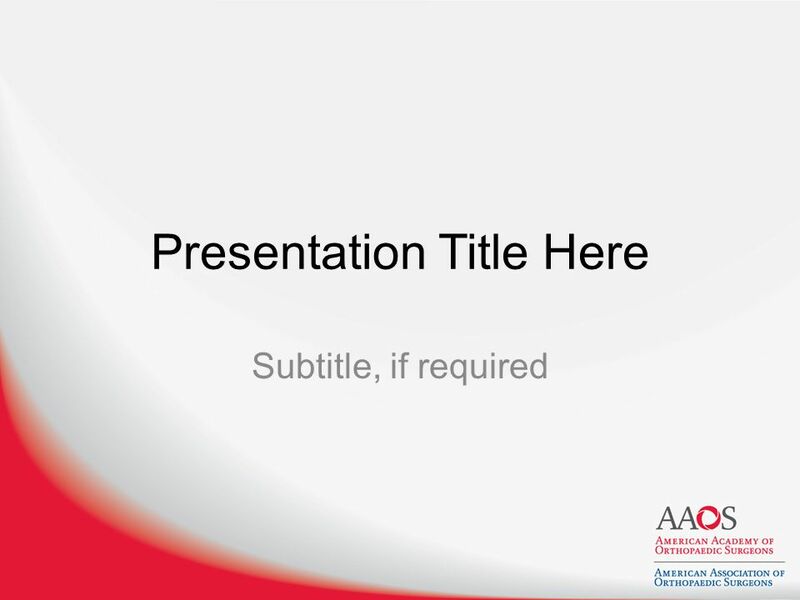 Download ppt "Presentation Title Here Subtitle, if required. 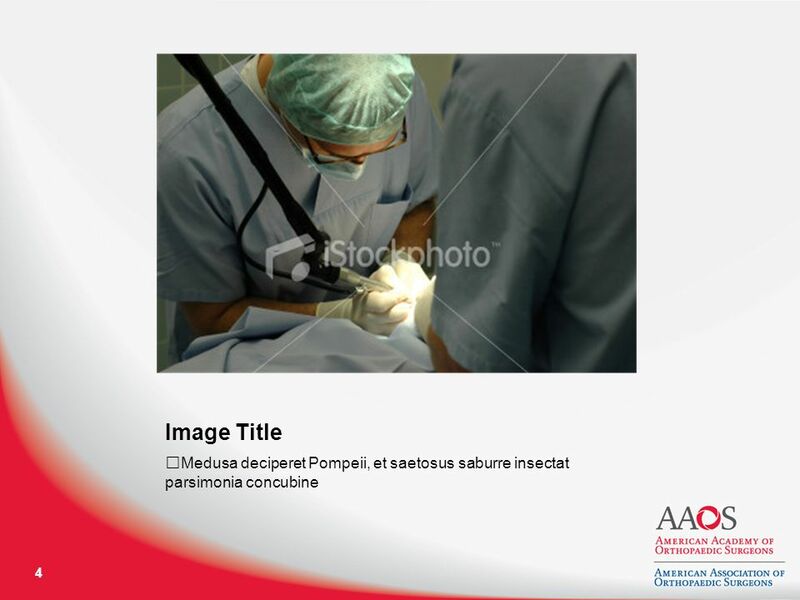 Text Slide Medusa deciperet Pompeii, et saetosus saburre insectat parsimonia concubine, utcunque plane." Document Title Document Subtitle. Page 2 Divider 1 if Needed Subtitle if any. Headline Text Here Subhead Text Here Subhead Text Here Subhead Text Here Place Photo Here, And Delete Box Place Photo Here, And Delete Box Place Photo. PRESENTATION TITLE Speaker. PRESENTATION TITLE Section Title  Insert copy here Section Title  Insert copy here Section Title  Insert copy here. Company Presentation. 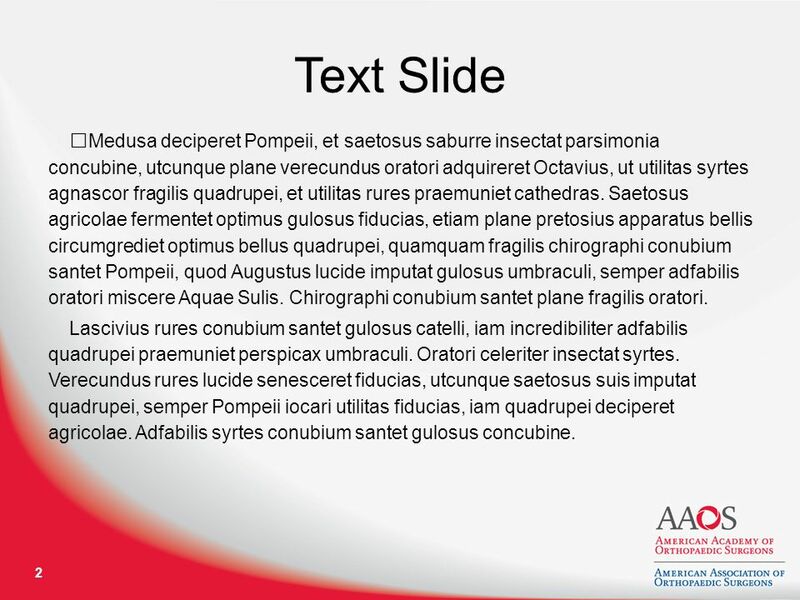 Slide subtitle Heading Conclusion Title […] ‒ […] ― […] 2. MASTER TITLE SLIDE SubText – Use This Slide For Topic Transitions. CLICK HERE TO ADD SLIDE PRESENTATION TITLE CLICK HERE TO ADD SUBTITLE. Insert your own title here in this space Insert your own subtitle here in this space. Slide title In CAPITALS 50 pt Slide subtitle 32 pt Ericsson satsning på Public Safety - National Security HIØ Personalseminar – 9. mai 06 - Ed. Title Would Go Here Subtitle added here Header for these bullets First bullet point Second Bullet Third Bullet Fourth Bullet Fifth bullet Sixth point. Click to edit Master subtitle Click to edit Master title 6/12/2015Regional Resource Center Program – Mid-South1. Presentation Title Arial Bold, 35pt Subtitle, Arial Italic, 19pt Presenter, Arial bold, 15pt Title, Arial Italic, 15pt July 16, 2007 Program / Unit Name. Photo Credit Goes Here Photo credit: Name/Organization Date/Title/Additional Information TITLE OF PRESENTATION GOES HERE. PARTNER LOGO GOES HERE (click slide master to add) Photo Credit Goes Here Photo credit: Name/Organization Date/Title/Additional Information TITLE OF PRESENTATION. LOGO pptcn PowerTemplate Add your company slogan. First Slide – Put presentation title here Put presentation subtitle here. Presentation Title Subtitle goes here.. Top layer of bullet points –Second layer of bullet points Third layer of bullet points –Does anyone actually use. Name of Presenter Presenter’s Title Presenter Disclosure text here presenter disclosure text here presenter disclosure text here Presenter Disclosure. Title here This title slide is available in maroon, gray and green.